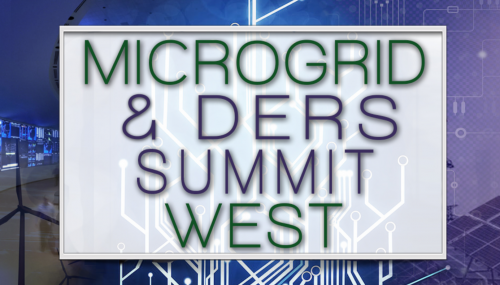 The Clean Coalition is a partner organization for the Microgrid & DERS Summit West, which will take place February 26-27, 2019 in San Diego, CA. 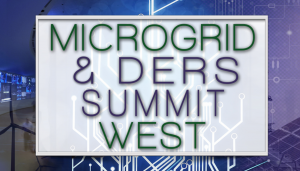 The Microgrid & DERS Summit West is a senior level educational forum. It will focus on the technical capabilities and innovations that are allowing for advanced microgrid projects and increased penetration of renewables and distributed energy resources into the grid. Equally, the Summit will also serve as a conduit for developing the strategic business models and use cases while discussing the current regulatory and market landscape. Go here to register and for more information. Use the code RSC10 to receive 10% off the registration cost.